Healthy Halloween foods with nutritious bite! With Halloween falling eerily close on the calendar, it’s the perfect time to think about getting in the spooky mood. As we know, foods come in all colours, so why not celebrate Halloween by eating deliciously healthy treats with traditional Halloween colours? 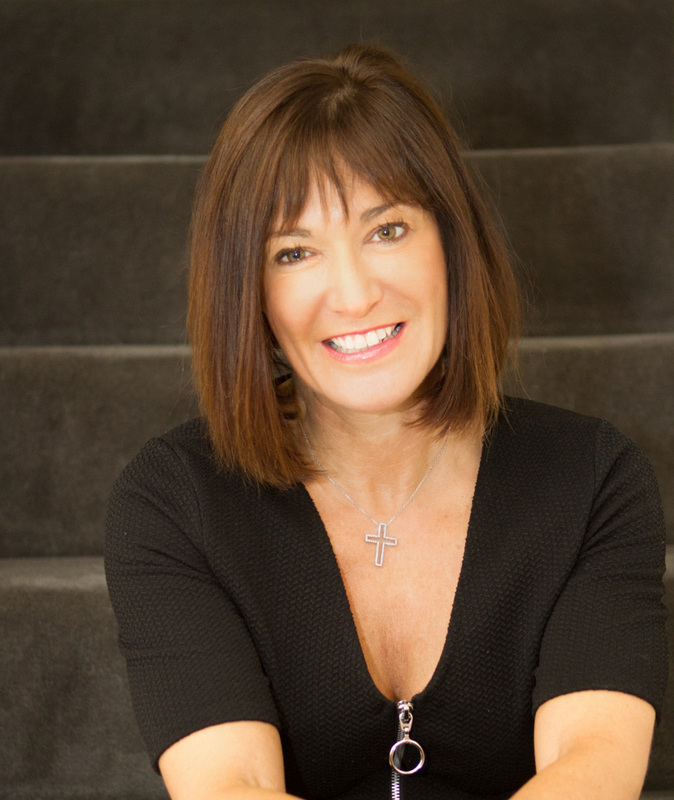 Clinical Nutritionist, Suzie Sawyer, gives us some ideas to make this Halloween the healthiest yet with orange, black and green foods! Top of the list of traditional Halloween orange foods has to be pumpkin! In fact, it’s almost too nutritious to be put outside the front door and used as a lantern! 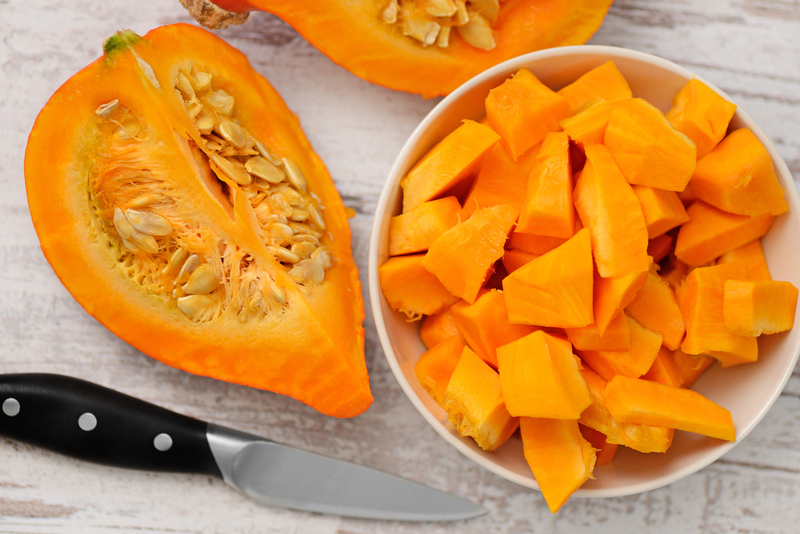 However, as with all winter squashes, they’re an amazing source of beta-carotene, which is one of most powerful antioxidants. They’re also easily digested and rarely cause allergies. For the pumpkins that you use as lanterns, don’t forget to save and roast the seeds in a little olive oil. You can spice them before roasting by rolling them in a mixture of salt and dried spices: cayenne, ginger, cumin and cinnamon all work really well together. Pumpkin seeds are an excellent source of protein, omega-3 fats, minerals and fibre. Mango is, of course, orange and in season right now! 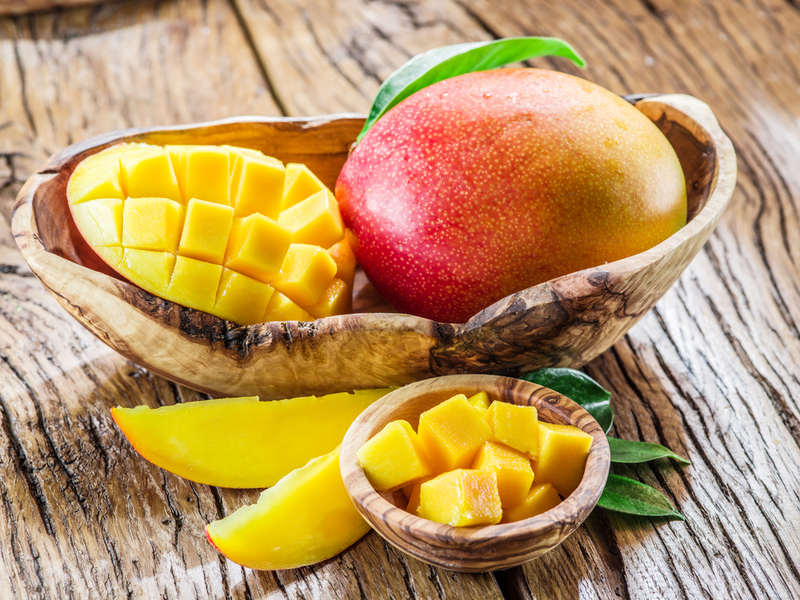 Mangoes are relatively new to the UK; they were traditionally cultivated in India but are now widely grown throughout the tropics. As with all orange fruits, they’re packed with vitamin C – great for boosting your immunity now the autumnal weather is starting to bite. Black is not a very common food colour, but nature has provided us with some black foods to treasure. 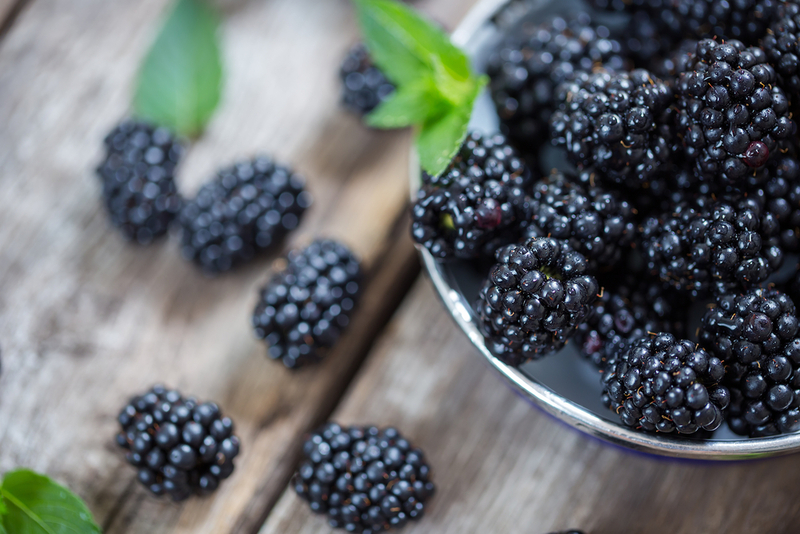 For example, blackberries are packed with nutrients including immune-boosting vitamin C. Their colour is due to the anthocyanins, which are plant compounds that have real health benefits; they’re full of age-defying antioxidants. Black rice contains as many antioxidants as blackberries and helps to manage inflammatory conditions. 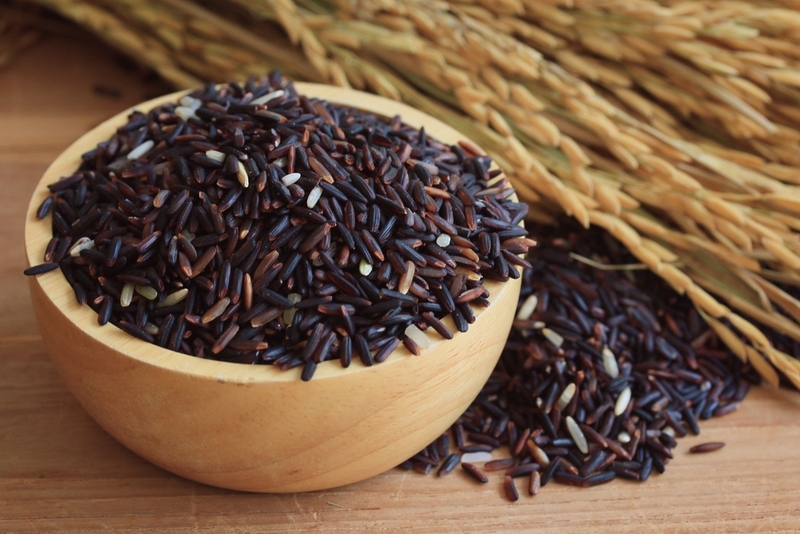 Black rice might not be a top choice when thinking about preparing rice for a meal, but it’s really worth a try; it’s got a distinctive nutty flavour and interestingly, during the Ming Dynasty it was called ‘longevity rice’ and was reserved for the Emperors to give them good health. Use it in the same way you would any other types of rice. Why not prepare a black Halloween risotto? For a real Halloween twist, why not add some jet black squid ink to your own home-made fresh pasta? It’s delicious prepared with garlic and olive oil or alternatively it’s traditionally served with fish, often mussels in white wine and garlic sauce. You can go very green for Halloween! Green apples spring to mind at this time of year as apples are bang on season right now. What would Halloween be without some traditional apple-bobbing? 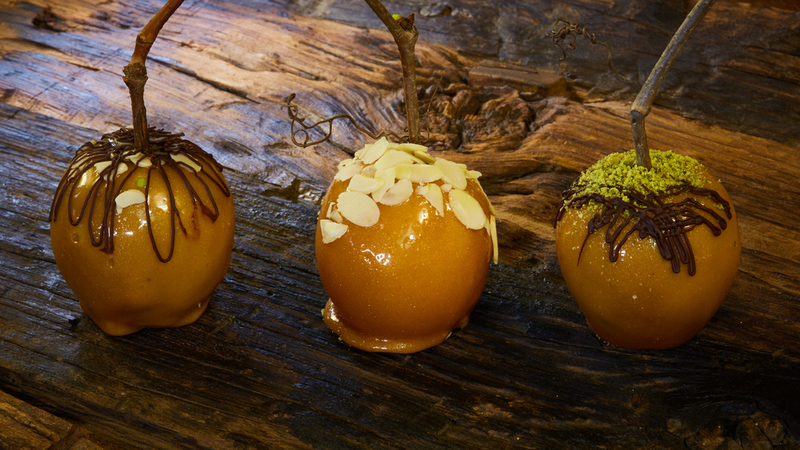 And of course let’s not forget toffee apples! Whilst many toffee apple recipes will suggest using red apples, there’s nothing wrong with using green; they’re often slightly sharper in taste which helps to balance the sweetness of the toffee. Create some ‘scary’ toffee apples using caster sugar, golden syrup and some red and black food colouring. Another deliciously healthy Halloween green food is globe artichoke. Although they look slightly strange, globe artichokes contain some wonderful health benefits; they contain a compound called cynarin which helps to detoxify the liver and aid digestion. 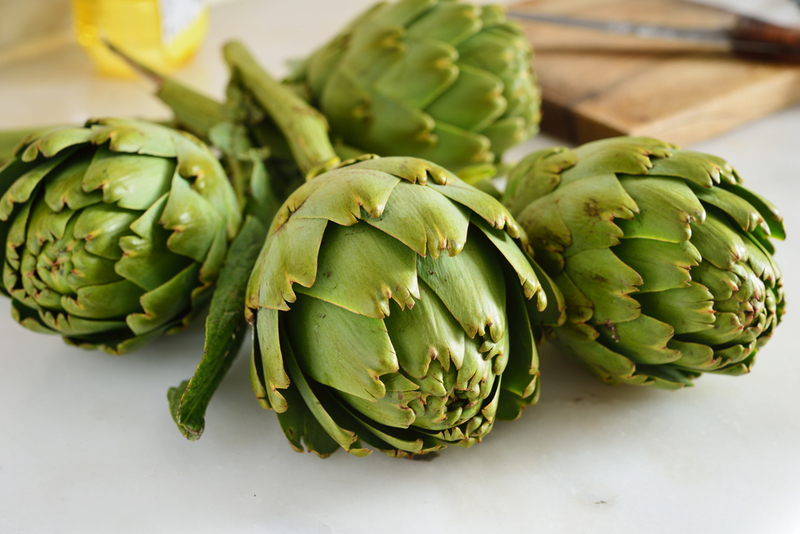 Young globe artichoke buds can be cooked and eaten whole. Alternatively, they can be prepared by cutting in half and removing the base and top and also the hairy middle. They can be gently boiled and used in a variety of recipes or as a starter with hollandaise sauce. However, if you’re looking to ‘up-the anti’ with spooky but healthy Halloween foods, think guacamole as green slime. Green olives with a raisin stuck on using cream cheese make great eyeballs on sticks! Why not create a Dracula mouth by slicing green apples into a mouth shape, adding some peanut butter in the middle and then stick on some monster teeth using sliced marshmallows. 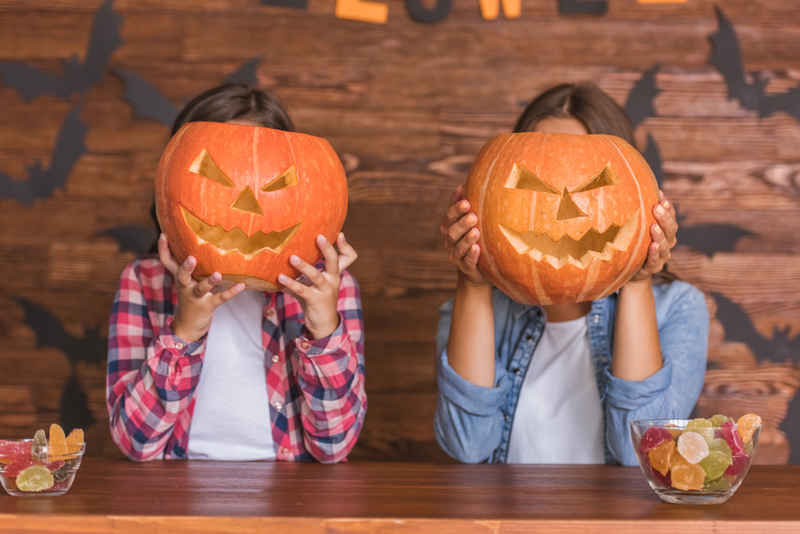 Halloween doesn’t always need to be about sugary sweet and treats; it can still be scary but healthy! Have fun!